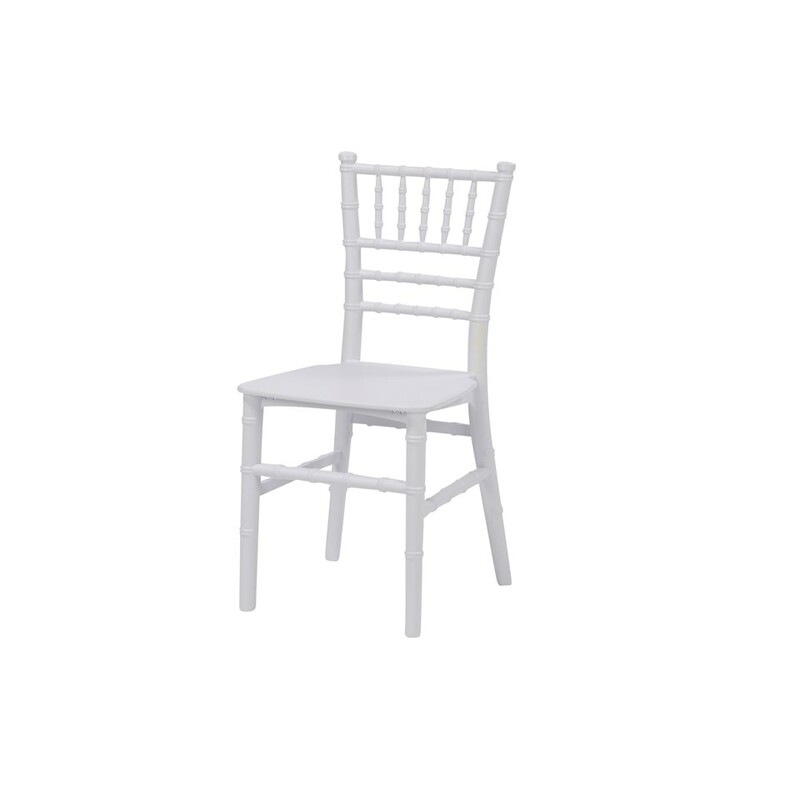 Children's Chivari chair- available in white and pink- Resin chair. For Toddlers and young children. For Toddlers and young children. White resin.